Now the hunters have free hands (60 days, that’s the law) to hunt them and kill all illiterate wolves. One wolf was killed and the hunters are in the hunt to the rest two wolves. On the photo up you can see the Gray wolf. 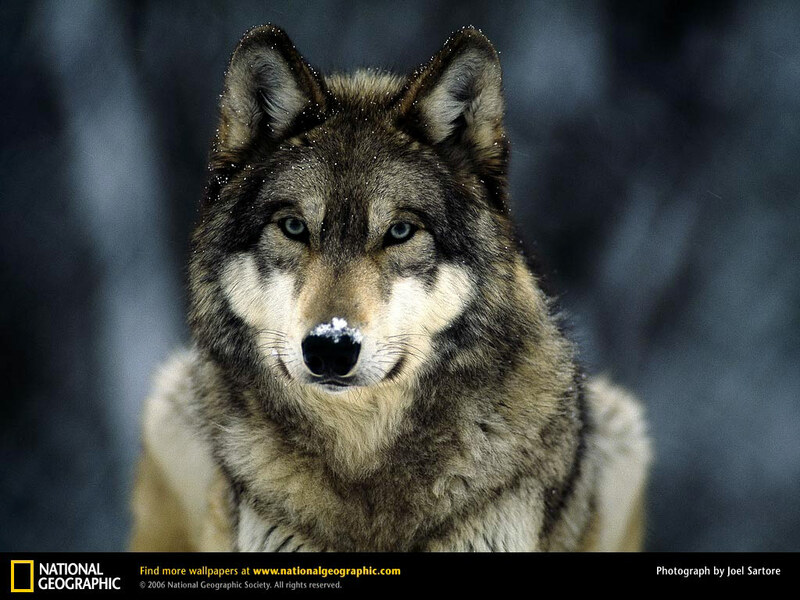 The gray wolves once populated large portions of North America, Europe, and Asia, but were hunted to near extinction. Whose fault is that the wolves choose to stay illiterate in the 21th century, right?